Our qualified programmers adhere to strict guidelines and the latest technologies to create one-of-a kind applications. They work tirelessly to integrate a wide knowledge of software and web technologies thus providing highest degree of excellence. Needless to say, the applications undergo rigorous testing for quality before they are deemed ready for delivery. Each and every functionality is thoroughly tested at each stage of development. We aim at producing quality applications and products that puts our customers ahead of the competition. Anaad IT Solutions Pvt. 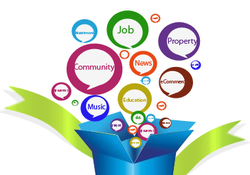 Ltd. specialized in Social Networking Websites. 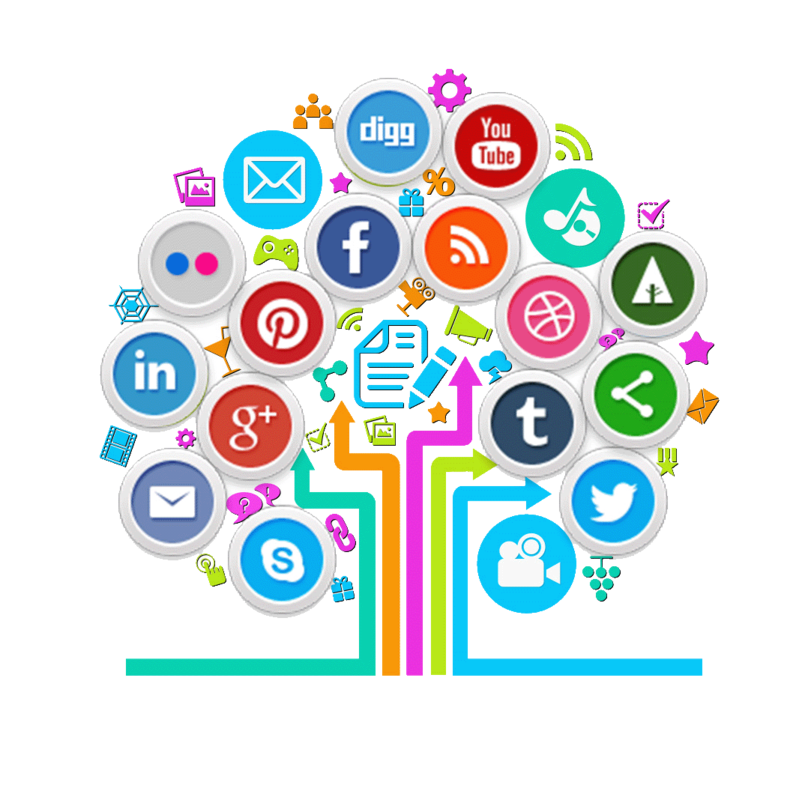 We take care of every small need of social networking. Anaad IT Solutions Pvt. 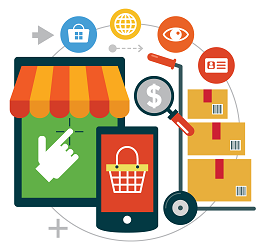 Ltd. develop many types of eCommerce websites with shopping cart and payment gateway integration. Online presence is a plus for every business. We help businesses grow online. Anaad IT Solutions Pvt. Ltd. develop facebook applications using FBML. We are expert in facebook applications.